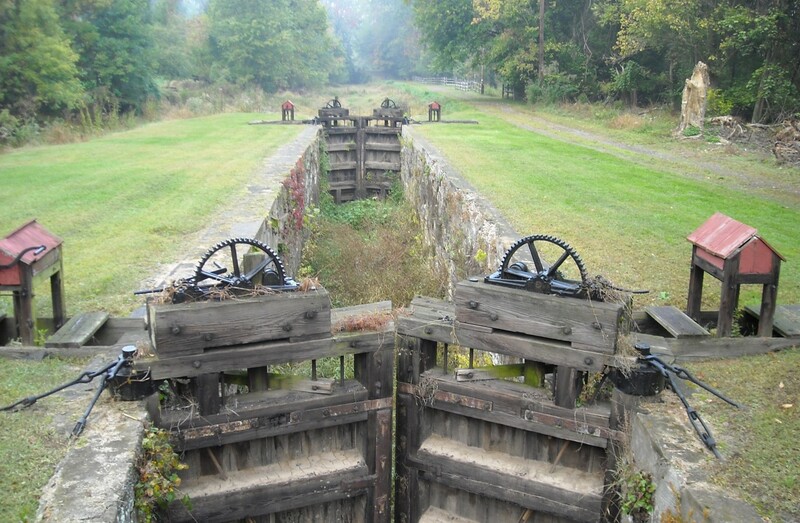 The public comment period is closed for the Delaware Canal Vision Study. Click the link to view the study. All public comments received are available in the public comment document. 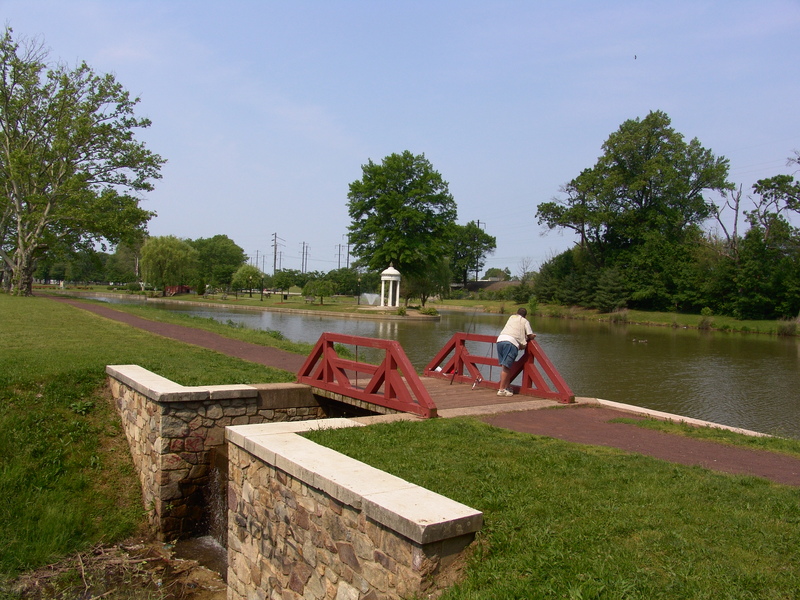 The Delaware Canal Vision Study is a comprehensive stakeholder process designed to engage a wide range of regional advocates and residents in a highly collaborative manner. The project was initiated by Delaware Canal 21 to consider the entire 60-mile long National Historic Landmark located within Delaware Canal State Park in Bucks and Northampton counties. The results of the study will be the first step in developing a comprehensive long-range plan for the Canal. The process, which began in April 2015, seeks innovative ideas in a series of public meetings over the next several months. 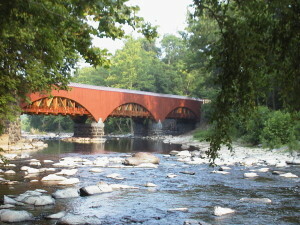 Other key participants include the Delaware Canal State Park Advisory Committee and the Friends of the Delaware Canal. Funding for the project was provided by the William Penn Foundation and the Delaware & Lehigh National Heritage Corridor (D&L) serves as project manager. Outcomes from this year-long undertaking will identify strategies to reverse the physical deterioration of the Delaware Canal in order to assure the long-term improved maintenance and financial sustainability of this National Historic Landmark. A series of highly interactive public meetings were a key part of the vision study process. To accommodate anyone who could not attend, we have an online survey. View results of the online survey here. 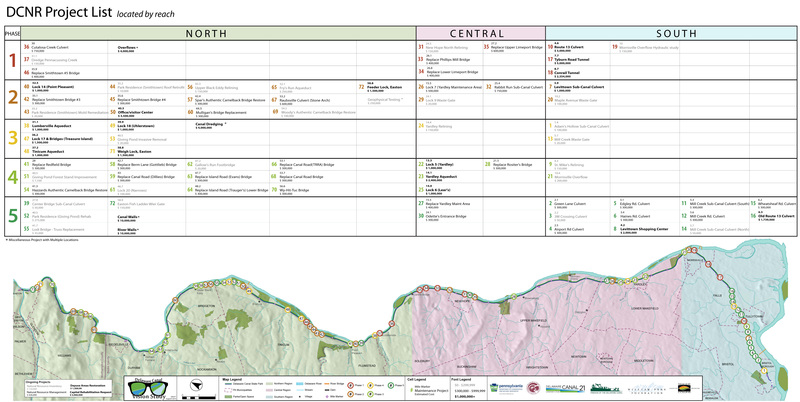 Public meetings were held throughout the process of creating a Vision. In July of 2015, public meetings were held in Riegelsville, New Hope and Morrisville. These were well-attended with about 50 people with diverse interests attending. In September and October three sets of Stakeholder meetings were held to address specific topics for the Study. Stakeholders with specific expertise in these topics attended and added their opinions. The topics of these Stakeholder meetings were Heritage & Culture, Environmental, Business & Tourism, Government, Municipal & Administration and Recreation. Attendance ranged from 20-30 participants. In November, a final round of Public Meetings were held in Riegelsville, Washington Crossing and Bristol to gather input on the Principles developed from the previous rounds of meetings. Again, the attendance fluctuated between nearly 40 and 25. Thank you to everyone who turned out in person to participate. The many comments made at these meetings were collected and can be found below in the documents below. 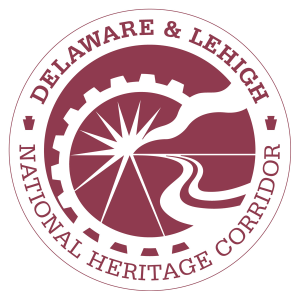 To learn more or get involved, contact Elissa M. Garofalo, President/Executive Director of Delaware & Lehigh National Heritage Corridor, Inc., at elissa@delawareandlehigh.org or 610-923-3548. 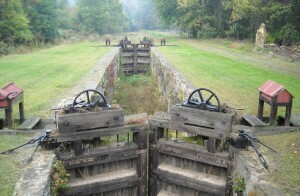 The Delaware Canal Vision project is funded by the William Penn Foundation (WPF) through a grant to the Delaware & Lehigh National Heritage Corridor (D&L) to conduct a public Vision Study for the entire 60-mile historic Delaware Canal State Park and the D&L Trail (Delaware Canal Towpath section) of the D&L Heritage Corridor. 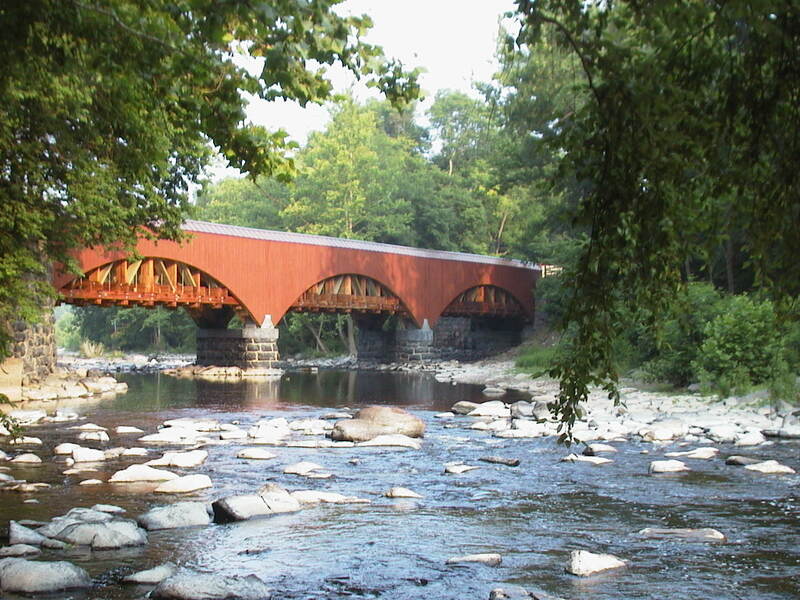 Pennsylvania Department of Conservation and Natural Resources (DCNR) is the administering agency for the Commonwealth of Pennsylvania State Parks and is the managing steward of the Delaware Canal State Park. 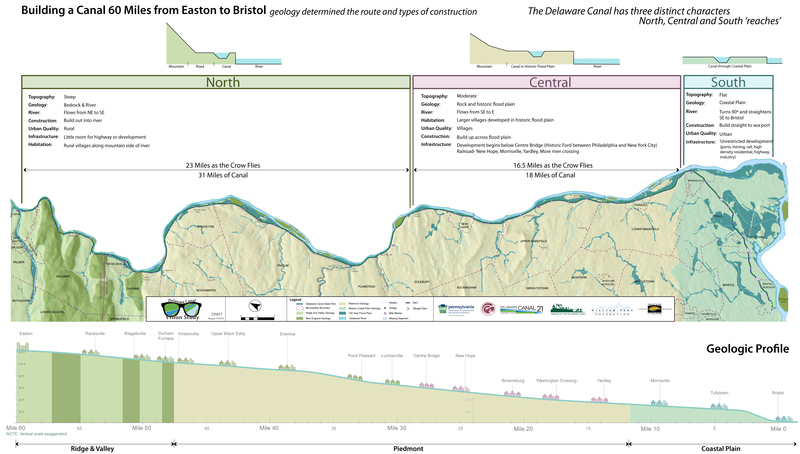 DCNR staff and the Friends of the Delaware Canal are pro-actively engaged in all phases of planning and review of this project. Delaware Canal 21 (DC21) is an allied, non-profit organization that is dedicated to the rehabilitation and watering of the Delaware Canal. DC21 will serve as an active partner to D&L throughout the planning process, including service on the project steering committee. DC21 will provide grant-writing sub-contract services to D&L to identify and pursue eligible funding sources that can advance future planning and development priorities that are identified during the Vision Study process. negotiate the partnerships and secure the funding to conduct this work. SC submits this service agreement to the D&L in collaboration with two highly respected sub-consultants. In addition, Harris Steinberg, AIA, and Daniel Biederman Ventures will perform specialty consulting services identified for the study. The study will result in a report that describes what the community envisions for a sustainable Canal into the 21st century – and will address current and expected state park budget limitations, alternative funding partners and ideas to pay for improvements. Beyond the visioning process, a feasibility study will be conducted to determine the specific costs of implementing priority projects identified and recommend how to finance projects deemed viable.